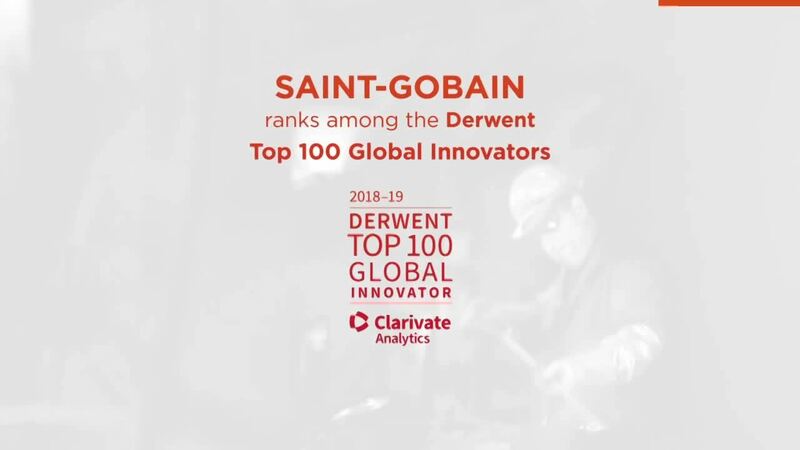 Using Derwent proprietary data and analysis tools, this report identifies and celebrates innovative organizations who successfully develop valuable patented inventions with strong commercialization potential based on originality, market reach, and opportunities for spin-off inventions. Fast moving technologies are at the heart of this year’s list with many of the Top 100 organizations embracing AI and 5G developments to build diversity into their ongoing innovation. The shift in the global innovation hub continues eastwards with nearly 50 percent of organizations on this year’s list originating from Asia, driven this year by the addition of three newcomers from Mainland China and Taiwan.